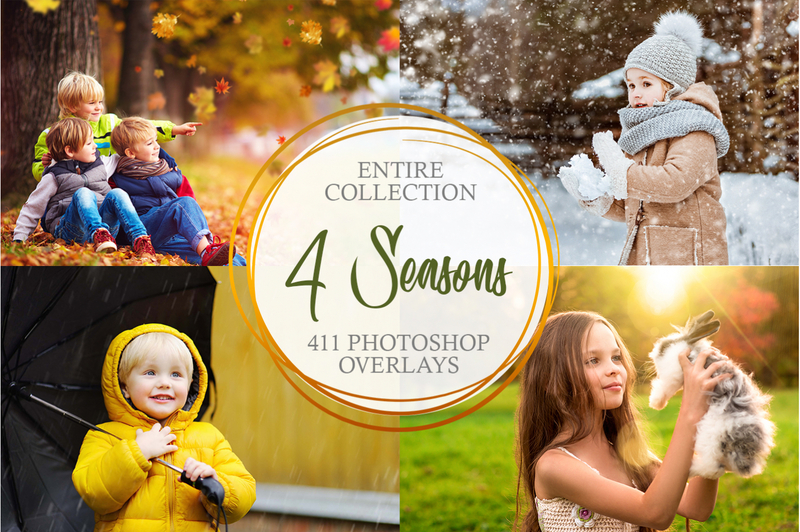 Using FixThePhoto FREE Winter Overlays for Photoshop, you can easily add a touch of this frosty season to your photos, postcards, invitations, artistic projects, brochures, and other templates. 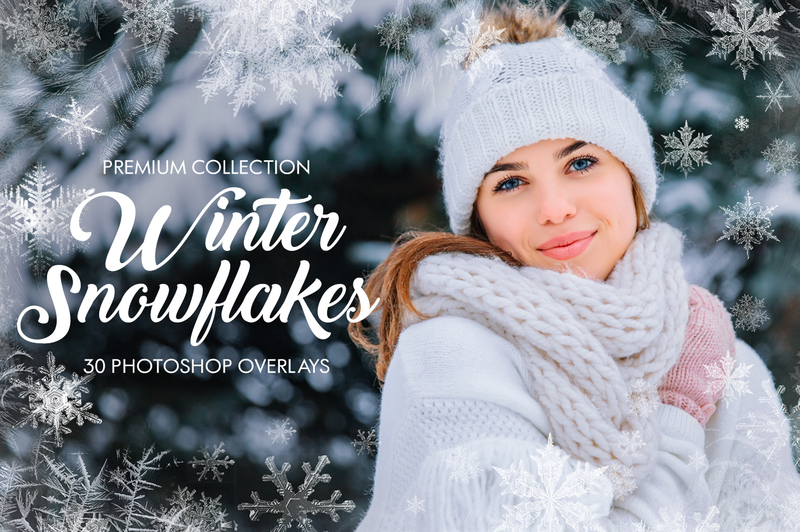 This Winter Overlays Bundle includes 10 Photoshop filters to quickly enhance your winter images and decorate them with traditional Christmas attributes. You download many beautiful snowflakes, which differ in shapes, sizes, and patterns. The most fairylike winter overlays are at your disposal to match the idea of your winter photo session. You don’t have to spend time creating your own overlays. 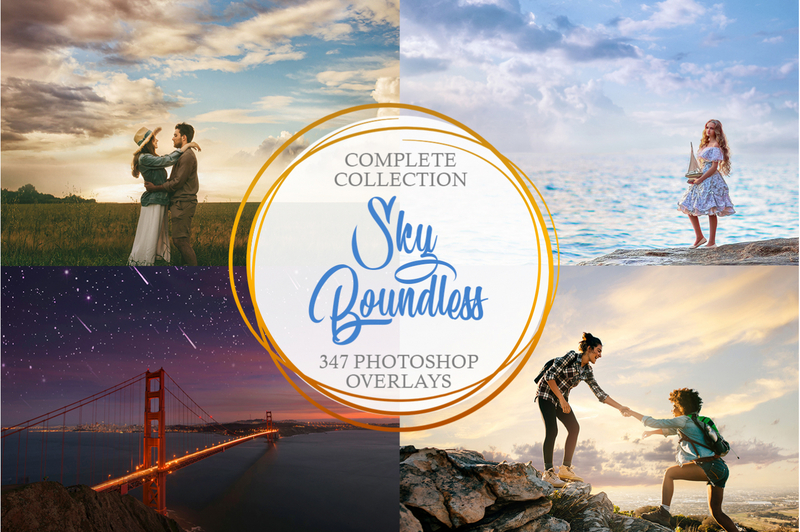 Download this full collection of 10 Photoshop Winter Overlays and start experimenting. 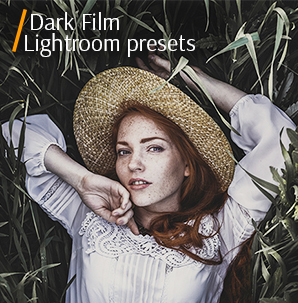 The beginning photographers may use this bundle as a starting point and use them to improve their picture editing skills. 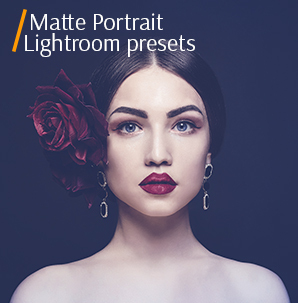 More experienced photo editors can diversify their style and impress clients with unique results. We tried to develop a universal collection to satisfy the needs of portrait, wedding, baby, landscape, street, and lifestyle photographers. These winter overlays have no analogs on the web. You can customize the size of the snowflakes keeping the quality top-high. If you have your own understanding of how the winter image should look, you can’t find the better way to realize your idea. 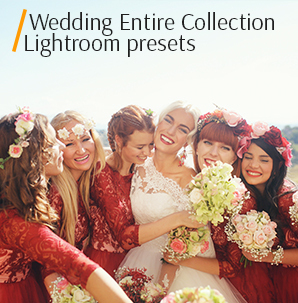 Feel free to check the sample photos to see how these free Photoshop filters enhance the shot. Add a “magical winter” vibe to your pictures! PS Overlay #1 "Snowy Frame"
PS Overlay #3 "Frosty Mood"
PS Overlay #5 "Dancing Snowflakes"
PS Overlay #6 "Christmas Glow"
PS Overlay #7 "Great Chill"
PS Overlay #8 "Winter Day"
PS Overlay #9 "Joyful Spirit"
PS Overlay #10 "Cold Comfort"
Why not add some atmospheric winter shots to your album? It is impossible to control the weather and make it snowing for the photo session. 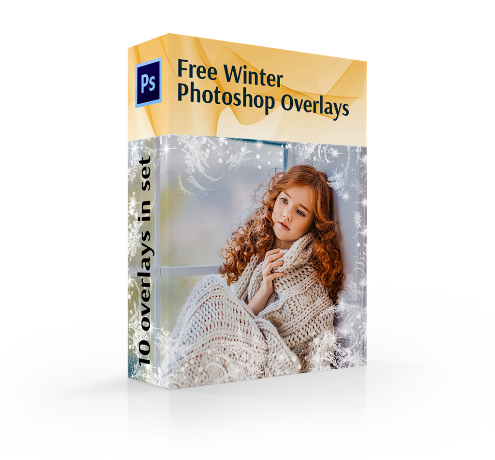 Download these 10 FREE Photoshop winter overlays to add realistic falling snow in Photoshop. If you took an interesting street photo with many beautiful garlands glowing around or a picture of your children making a snowman and playing snowballs, the only thing that could make such winter photos even more atmospheric was the falling snow on the background. Choose the suitable winter overlay and spice up your photos in Photoshop. With these overlays, you can easily enhance your winter and Christmas pictures. 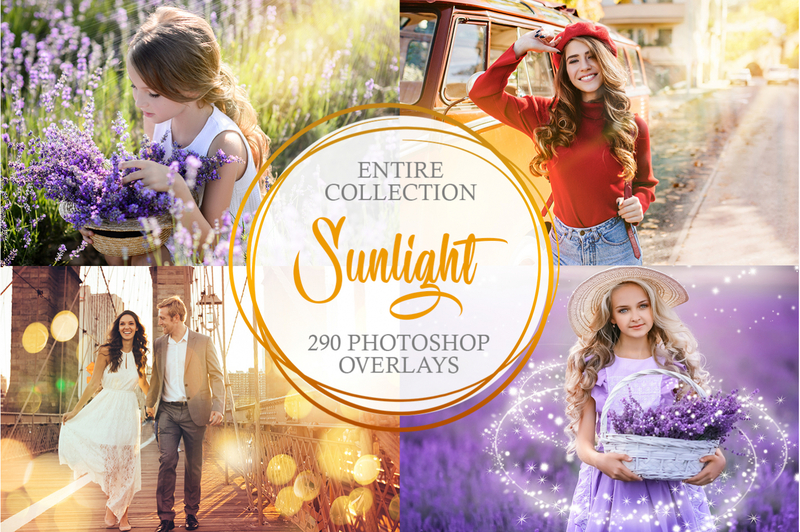 Portrait, children, family or wedding photos will look perfect after you apply these winter overlays Photoshop. Winter Overlay #1 "Snowy Frame"
Use the overlay for the pictures taken against the snow banks. This overlay #1 was taken from "Winter Snowflakes"
Applying this winter overlay, you get a beautiful snowy frame along the edges of your photo. It looks very gentle and sweet, especially if you edit children images. These snowflakes form beautiful patterns that are impossible to get while shooting outdoors. Free Photoshop Winter Overlay #2 "Whirl"
If you want to accentuate the subject or the center of the photo. This overlay #2 was taken from "Winter Snowflakes"
Dancing fluffy snowflakes can turn any shot into a breathtaking one. People like watching snowflakes whirling around, so don’t hesitate and apply this free winter overlay Photoshop to your portrait and wedding images. With the beautifully blurred background, you will be able to bring the model into the focus. Photoshop Overlay Effects Winter #3 "Frosty Mood"
Isn’t recommended for photos with a white background. This overlay #3 was taken from "Winter Snowflakes"
If there are many cold colors prevailing in the photo, you can make them even more prominent, using this Photoshop overlay free winter. The general toning of the photo will become colder. This is a great decision for shots taken early in the morning or at dusk when the colors are muted. Winter Overlay Free #4 "Miracle"
This overlay will create a cheerful and casual atmosphere in any winter photo. This overlay #4 was taken from "Winter Snowflakes"
Make your outdoor photos adorable with this winter overlay. It blurs the background, so there will be no distracting elements. It is good for close-up portraits, as it pleasantly highlights joyful emotions visible on the model’s face. Free Winter Photo Overlay #5 "Dancing Snowflakes"
Suitable for lifestyle photos taken both outdoors and indoors. This overlay #5 was taken from "Winter Snowflakes"
A parade of synchronically dancing snowflakes may literarily save any winter picture. Download this free winter Photoshop overlay if you wish to highlight the dynamic mood of your photo, keeping the focus on the foreground. It will be great if the model wear clothes of warm colors, to make them stand out from the snowy scene. Free Winter Overlay #6 "Christmas Glow"
We do not recommend applying it to black and white photographs. This overlay #6 was taken from "Winter Snowflakes"
Winter is not only about chilly weather, but also about warmth and comfort that is waiting inside. To show the contrast between outside coolness and inner coziness, you may experiment with this "Christmas Glow" winter overlay. It will add frosty patterns to the photo, similar to those that you see on the windows in the early morning. Winter Overlay Ps #7 "Great Chill"
You can combine these overlays with snow plug-ins to get a more realistic result. This overlay #7 was taken from "Winter Snowflakes"
If you have a picture with many white elements, this is your perfect variant of winter Photoshop overlays. Spending no more than several seconds, you’ll be able to add tiny falling particles to the photo, thus balancing the fore- and background. If needed, you can customize the density of these elements. Winter Photo Overlay #8 "Winter Day"
Use for portraits taken in the winter. This overlay #8 was taken from "Winter Snowflakes"
Some winter days are misty. If you think that your photo lacks this effect, you may try this free winter overlay Photoshop. It won’t turn your picture into a gloomy photo, but completely hide the background, keeping only the model in the focus area. Photoshop Overlay Winter #9 "Joyful Spirit"
Use for family holiday photos taken indoors. This overlay #9 was taken from "Winter Snowflakes"
There are so many holidays to celebrate in winter. Why not create a joyful atmosphere in the photo, using this tool from Photoshop overlays free winter collection? To get a more realistic effect, adjust the brightness of the edited shot. Winter Overlay Photoshop #10 "Cold Comfort"
We do not recommend applying this winter overlay to the photo with many different colors. This overlay #10 was taken from "Winter Snowflakes"
Bring some easiness to the winter pictures taken outdoors against snowy hills or a city street. This overlay works in such a way, that the subject stands out from the pure white background, making it less noticeable.